That means a shiny new look, sure, but also some useful-sounding new features. 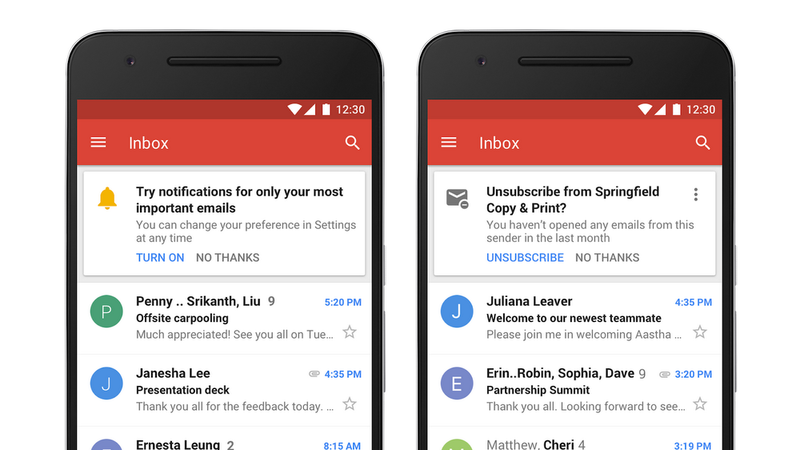 And the updates are hitting Gmail on the web, as well as updates to Google’s Gmail apps for smartphones and tablets. Some of those updates appear to be most useful for businesses, and some for consumers. 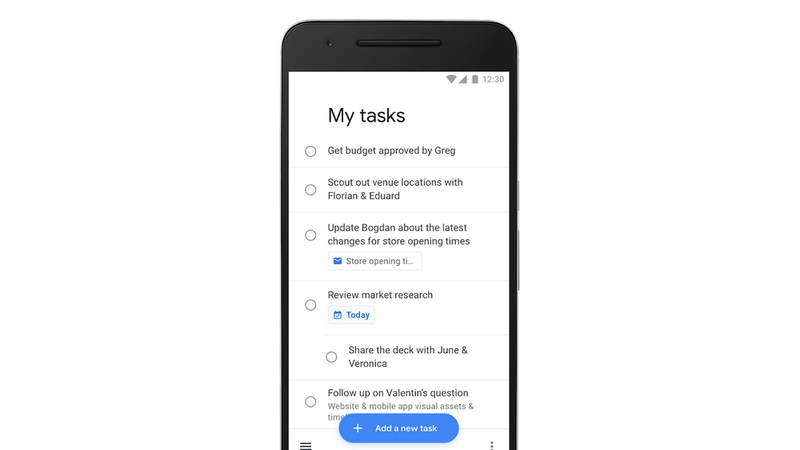 And because Tasks closely integrates with G Suite, you can simply drag and drop an email from Gmail into Tasks to create a to-do. Tasks with due dates can also appear in your Calendar. 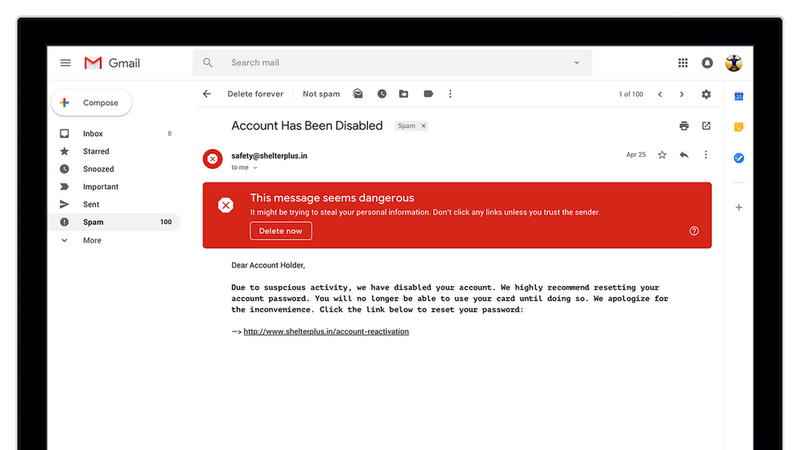 The all-new Gmail experience is available for businesses to start using today in the G Suite Early Adopter Program (EAP) and can be turned on in the Admin console. 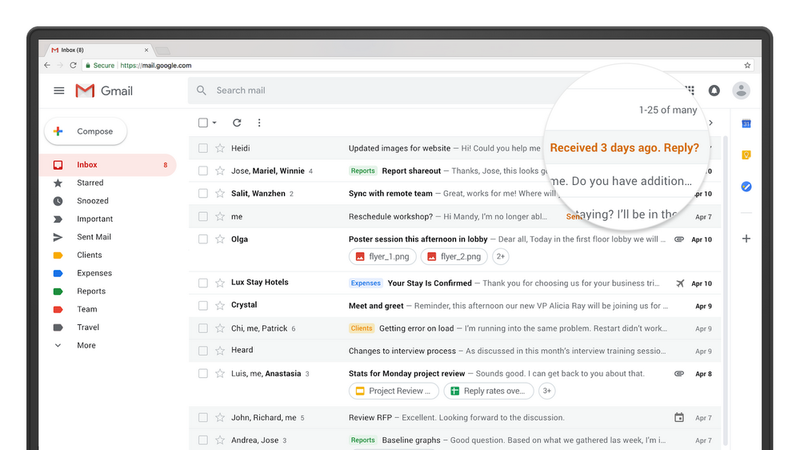 Heads up: you’ll start to see offline support, confidential mode (limited release), Nudging, high-priority notifications and unsubscribe suggestions appear in the coming weeks. Keep up with the latest news on these features in the G Suite Updates blog.